The deadline to comply with the standards was in April, but Ameren’s Labadie and Meramec power plants were among those granted one-year extensions. Ameren remains committed to transitioning to cleaner sources of energy. As we've said many times in the past, this transition needs to be done in a responsible way that protects our customers from unnecessary cost increases, particularly those with low or fixed incomes. This ruling enhances our view that customer costs always should be a factor as new environmental regulations are considered. In an email, Ameren spokesperson Joe Muehlenkamp confirmed that the company's Rush Island and Sioux plants had met the EPA's April 2015 deadline for compliance and that its Labadie and Meramec power plants were among those granted one-year extensions. Air pollution from coal-fired power plants contributes to asthma and other health problems in the St. Louis area. 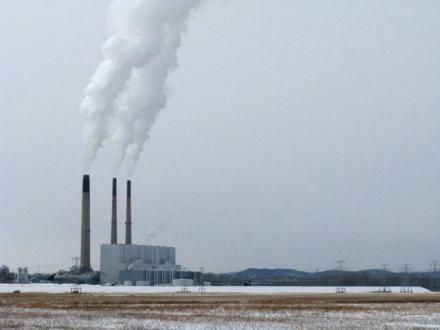 But Muehlenkamp would not say how much Ameren has already spent on pollution controls to bring its four Missouri coal-fired power plants into compliance with the Mercury and Air Toxics Standards, or MATS, as the regulation is known. In 2011, when the MATS rule was finalized, company vice president Mike Menne estimated that cost would be hundreds of millions of dollars. According to a press release last year, the company spent $185 million to install electrostatic precipitators at its Labadie plant. "Although we meet current guidelines, the precipitators we’ve installed have new technology that will allow us to further reduce particulate emissions, exceeding the new federal air quality requirements that take effect in 2016," David Strubberg, director of the Labadie Energy Center, said in the release, referring specifically to the MATS regulation. A 2011 report by the advocacy group Environment Missouri ranked Ameren’s Labadie plant as the second largest source of mercury pollution in the country. This map shows the power plants that the EPA believed would need to comply with the Mercury and Air Toxics Standards. For an interactive version of the above map, with more information on each power plant, go here. Monday's Supreme Court ruling was met with disappointment by environmental groups. 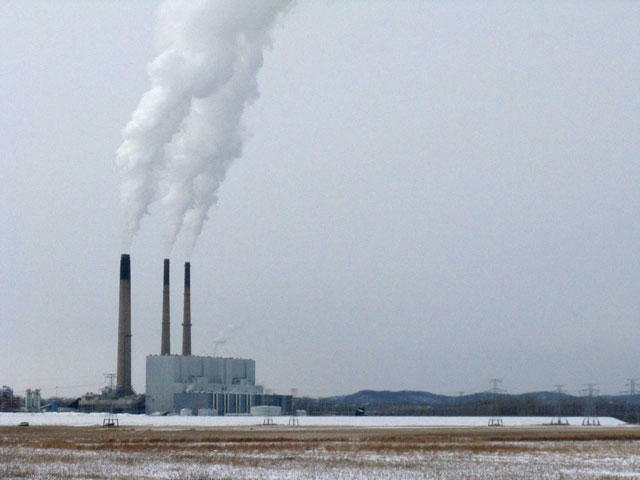 The Missouri Sierra Club's Andy Knott said coal-fired power plants are the only major sources of mercury emissions in the U.S. that remain unregulated. "Here in Missouri, every lake, river and stream is under a fish consumption advisory for mercury pollution," Knott said. Eating contaminated fish is particularly dangerous for pregnant women and young children, since mercury can harm the developing nervous system and impair children's ability to think and learn. The EPA rule also limits emissions of harmful metals, acid gases and soot, which can cause cancer, asthma and heart attacks. "It is a setback," Knott said of the Supreme Court ruling. "We hope that it’s temporary." For now, the EPA's pollution limits will remain in place until a lower court reconsiders the case against the agency. If you are interested in delving more into the legal arguments and the history leading up to Monday's Supreme Court opinion on Michigan v. Environmental Protection Agency, SCOTUSblog and NPR have more details. The U.S. Environmental Protection Agency has proposed the first-ever national standards for air pollution from power plants. The new rules would require many power plants to install technologies to control mercury, arsenic and other toxic air pollutants. Environment Missouri's Ted Mathys says the new standards would help protect the health of Missourians. Ameren is asking for more time and pitching an alternative plan to the Environmental Protection Agency's proposal to cut power plant carbon emissions by 30 percent by 2030. The EPA's Clean Power Plan would require states to meet incremental goals starting in 2020, to measure progress toward the final target reduction.